This regenerating serum acts comprehensively on all signs of aging. It boots cell renewal and improves the skins texture. Recommended for all skin types. Use morning and evening over the entire face and neck before cream. 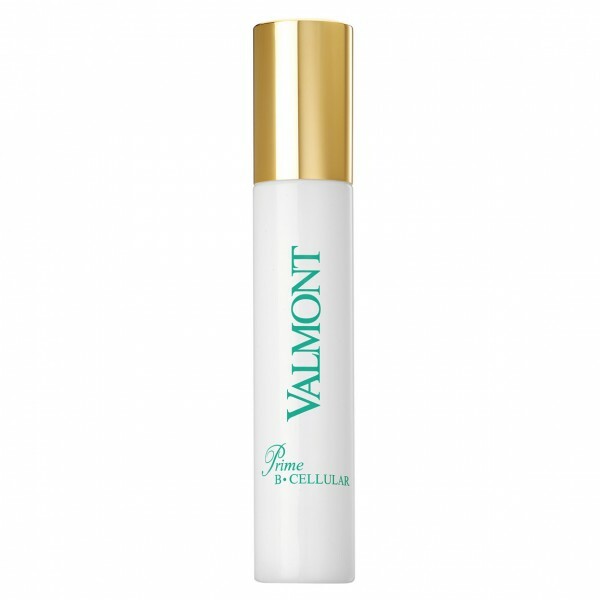 Prime B-Cellular is a super concentrated serum featuring a soft and soothing texture. Its formula is enriched in Peptides+ to bring to the skin all the necessary elements to protect it against cutaneous ageing and help maintain its natural elasticity and suppleness. Mornings and evenings, apply several drops of Prime B-Cellular on the entire face.